We welcome Design 2 Consign shoppers and consignors to the Cedar Chest family. 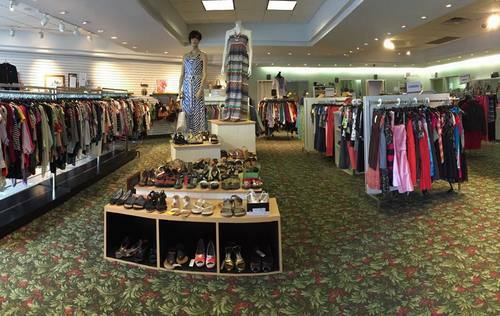 Design 2 Consign is a popular women's consignment boutique located on Rt. 1 in Waterford, CT. It was purchased by The Cedar Chest in February of 2016 and will retain its name. Let our friendly staff assist you and be sure to join our mailing list for inside sales, special events and more!